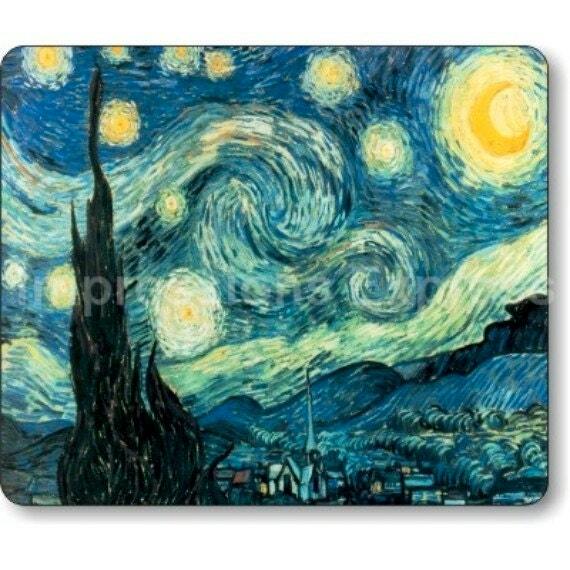 The image on this mousepad is a high resolution image of of Vincent Van Gogh's painting called Starry Night. Great work! 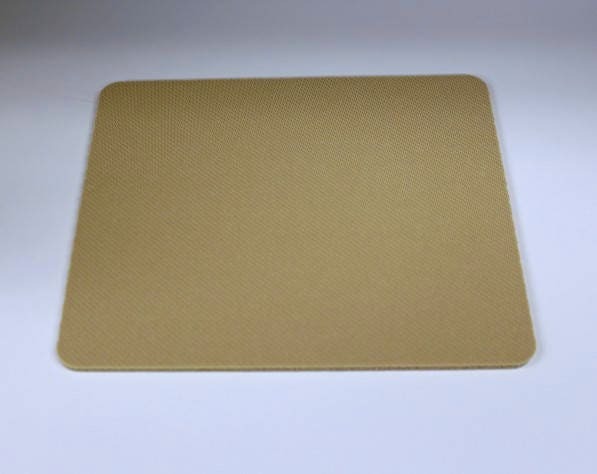 The mousepads look fantastic! Great shop to work with - will buy from again! As always, great service and quick shipping from Robert and ImpressionsExpress - I sincerely appreciate it. As always, great service and communication from Robert and ImpressionsExpress - I sincerely appreciate it. Thank you yet again!